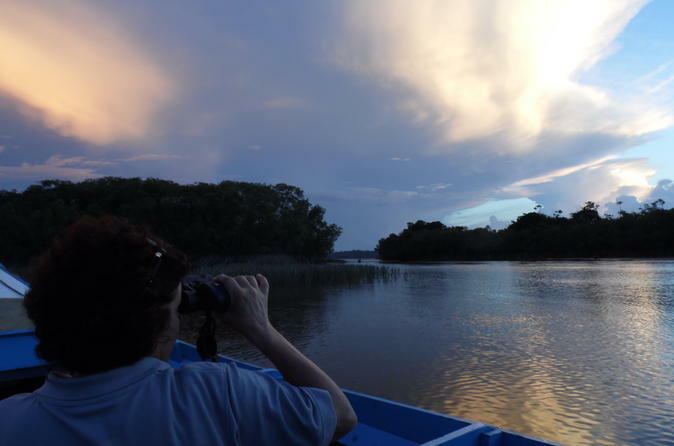 Explore two of South America's most exotic gems on this 5 day tour of Guyana and Suriname. Taste a sample of the world's tallest waterfalls and the open air museum in Georgetown and the city of Paramaribo, which is a UNESCO heritage site. 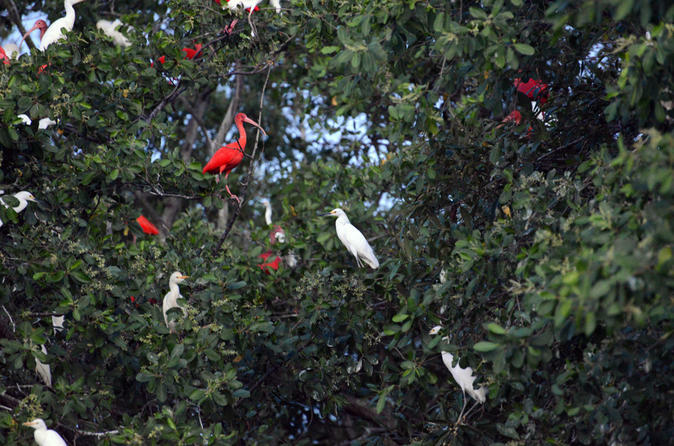 This Guyana Eco-Tour focuses on wildlife and nature with a combination of a visit to the Amazing Kaieteur Falls in Guyana, and Historic sites such as Fort island and Kyk-over-al, as well as an overnight at the Magical Sloth Island Nature Resort, situated on 160 acres of pristine rain forest along the Essequibo River. 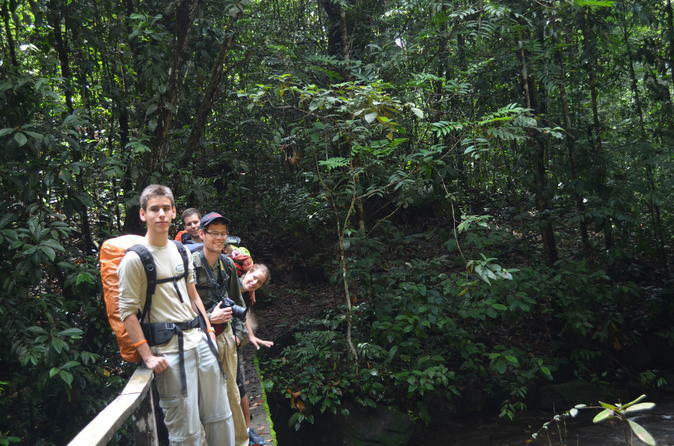 Enjoy the adventure of authentic trips in Guyana with family or friends. 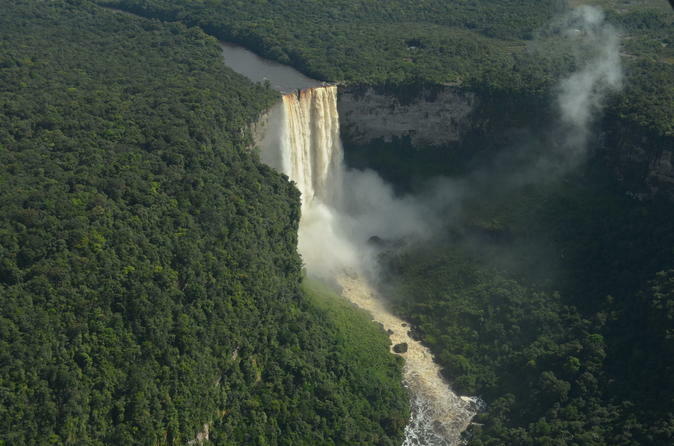 The Essequibo and Kaieteur Falls are two of the main attractions if you are on a short getaway in Guyana. Visit the Majestic Kaieteur Falls, the worlds tallest waterfalls, and Sloth island where you can kayak, swim, bird watch, view wildlife or just relax.